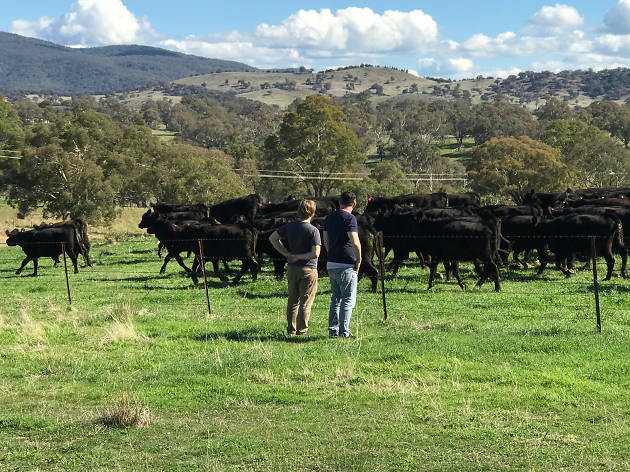 The 1-Group is raising the steaks with a series of six-hand wagyu dinners with Peruvian-born, Melbourne-based chef Alejandro Saravia of Pastuso. Held on September 6 and 8, the dinners will take place at Stellar at 1-Altitude and The Summerhouse respectively. 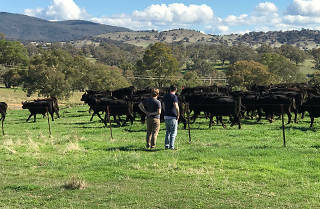 The dinners will feature juicy cuts of meat from Tajima crossbred wagyu, an Australian beef with roots from the Hyogo prefecture of Japan. Be treated to a butchery masterclass and a six-course tasting menu at Stellar at 1-Altitude ($180) on September 6. The trio of chefs will present dishes using different cuts of the cow such as juniper-cured Tajima beef tartare, crumbed oxtail and poached stuff flank with pickled tongue and bone marrow served in a hearty broth. For a more casual experience, head to The Summerhouse on September 8 for a backyard barbecue extravaganza where unusual cuts like oyster blade, intercostal and silverside will be fired up on the grill.